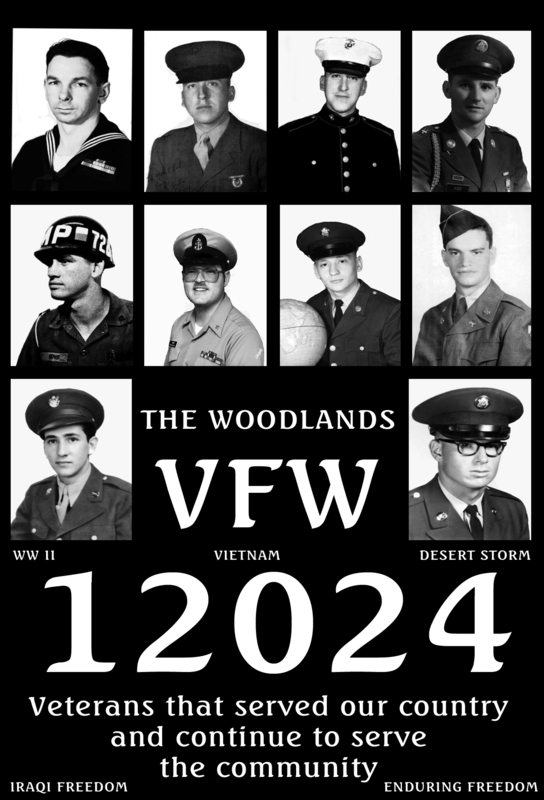 Welcome to VFW Post 12024 and Auxiliary in The Woodlands, Texas. VFW Post 12024 is a place where Veterans and their families and friends can go and be welcomed in a friendly and patriotic atmosphere. The meetings are hosted at The Woodlands South County Community Center on Lake Robbins Road on the first Thursday of the month, starting at 7 p.m.
We invite you to explore this website to learn more about our organization. We believe you will find the site easy to navigate, with most of what members and non-members alike only a click or two away. 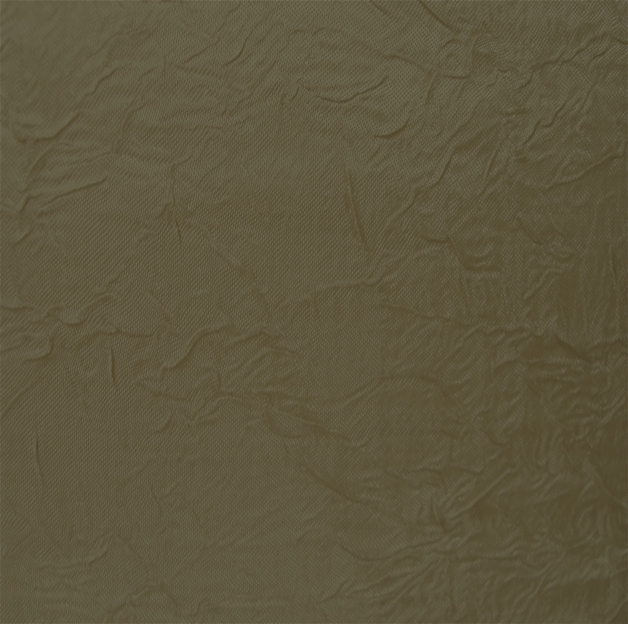 Every page has a convenient menu bar that makes finding your way around very simple. tradition of serving veterans, military families and their local communities. We are here to serve all Veterans, regardless of where or when you served in the United States military. If you are wanting to join the VFW, please check the VFW Eligibility link to see if you qualify with combat or hazardous duty. 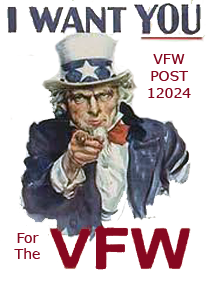 If you are eligible, we invite you to join the VFW and VFW Post 12024. Women Veterans with combat or hazardous duty can join the VFW and or the Auxiliary. Women that are Non Veterans can check the Auxiliary Eligibility link for requirements. If eligible, Post 12024 would welcome you. The purpose of the Veterans of Foreign Wars of the United States is to preserve and support the patriotic and historical interests of our country, our communities and our veterans; to strengthen the common bonds of the men and women who have served and who are currently serving in our military; to assist them and their families to enhance their quality of life; to maintain true allegiance to the Constitution and laws of the United States of America and defend her from all enemies, whomsoever. It's not the price you pay to belong. It's the price you paid to be eligible. 10th - VFW Post and Auxiliary 12024 sponsor their annual "All Stars" Youth Bajo Band Show at 3pm. College Park High School. 3701 College Park Dr, The Woodlands, TX 77384. Tickets are $15 may be purchased at door. Great entertainment for entire family. Special recognition to Veterans in attendance. 2nd -6th - Voice of Democracy, Washington, D.C.
3rd-7th - Legislative Conference, Washington, D.C.